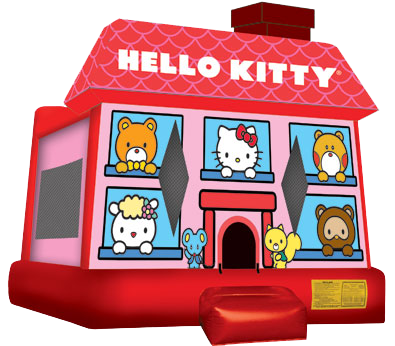 We have added several more bounce house options for rent for the Kansas City Area. 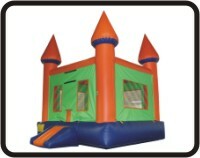 Please visit www.moonbouncekc.com to reserve the bounce houses and equipment for you next event. 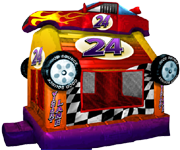 Our online reservation system makes booking your bounce house rental for your party super easy. 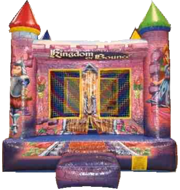 Just click on the expected party date and time frame, then you can select the bounce house or inflatable rental that you are interested in. You'll find our equipment listed under the several different categories, obstacles & combos, bounce house and jumpers, wet and dry slides as well as interactive games and extras. We are proud to announce that this past weekend 4/17/2016 we picked up 9 more units from out of town. Six of these units are in like new condition, the others are a bit worn but still perfectly functional, some of the coloring has faded with time. Please check out some of these new units. 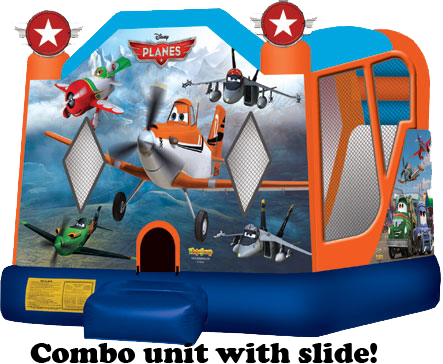 We are so excited to start getting these Bounce Houses out to you for your parties. 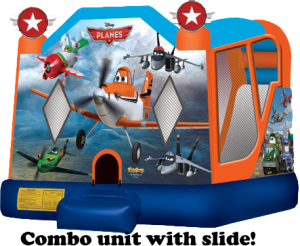 The Planes unit with slide is absolutely amazing. 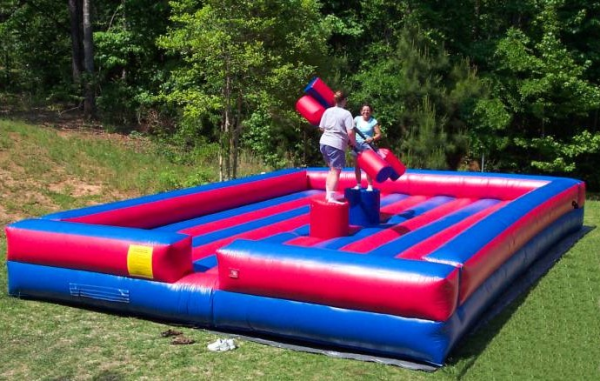 It is what I would Classify as a Very Large Bounce House with plenty of room to tumble and jump, climb and slide. My kids love this unit too. 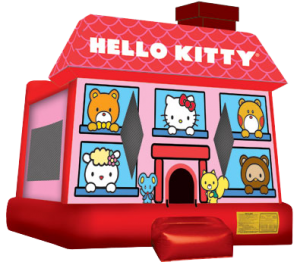 The Hello Kitty Bounce House is like brand new, not sure that this was used more than a dozen times. 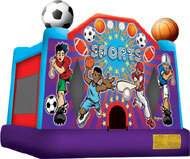 The Super Sports bounce house is the same way, hardly used at all. The 3n1 Combo is very impressive but is currently out for repairs, the netting is being replaced due to some extraordinarily large holes. 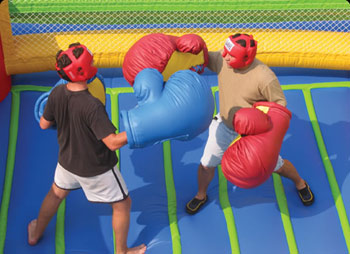 The Joust arena is so much fun. My kids played on that for about an hour when we got back to test. They wanted me to leave it up, but sadly the rain was coming and we had to put it all away. All of these items had baths yesterday and are cleaned up and ready to go. Can't wait to see what you decide to rent. The price of these items varies so make sure to check out the online reservation system to see what your will cost.